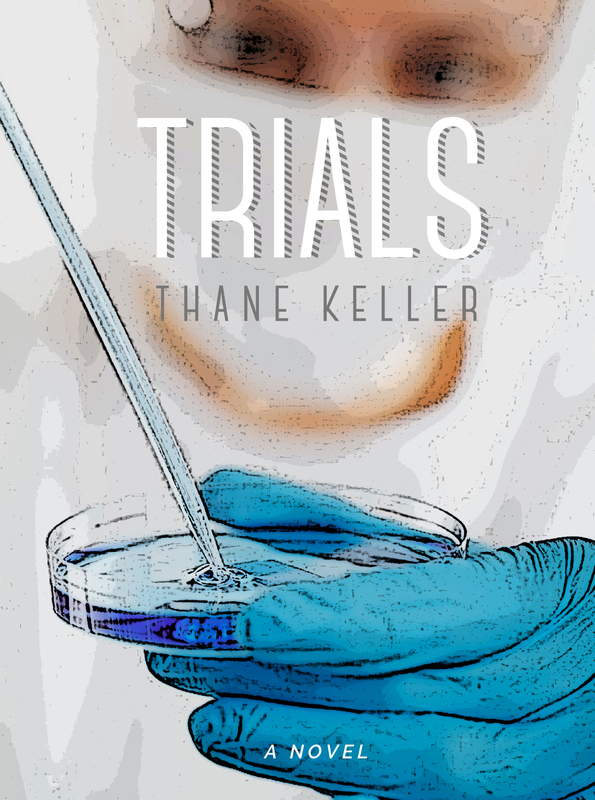 Trials, the Kindle Version, is on sale today through May first. Grab yourself a copy for just $0.99 before the price goes up! Fractal Space is Almost Here! The Cover for Fractal Space is Here!